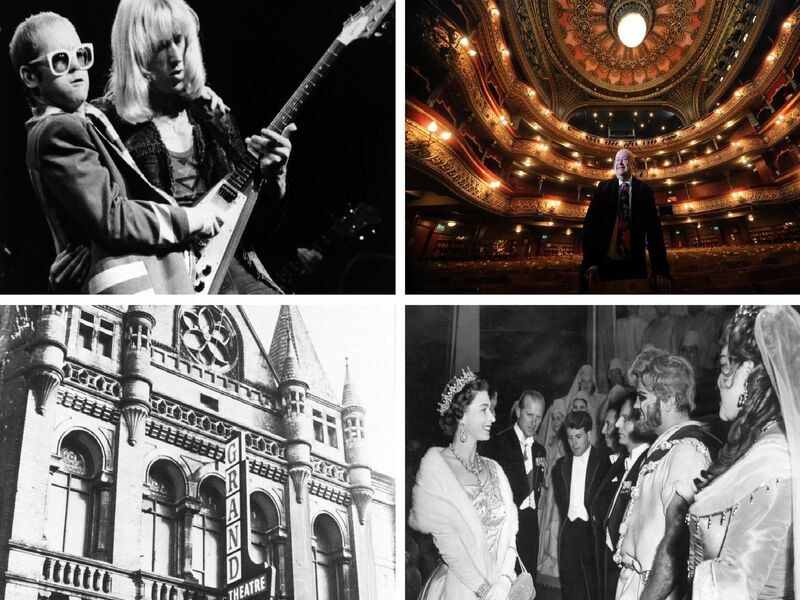 Leeds Grand Theatre turns 140 today - and what a journey it has been. Here, we take a look at some of the most memorable images to come out of 'The Grand Old Lady', as she is affectionately referred to. General Manager Ian Sime pictured at the Grand Theatre, Leeds. 22nd June 1970: Robert Morley, who is appearing at the Leeds Grand Theatre for two weeks, photographed in a Leeds hotel. 23rd November 1972: Dame Margot Fonteyn at Leeds Grand Theatre with her partner Attilio Labis.